DENTAL HYGIENISTS HAVE A CRUCIAL ROLE IN AIDING TO PREVENT DENTAL PROBLEMS FROM OCCURRING. 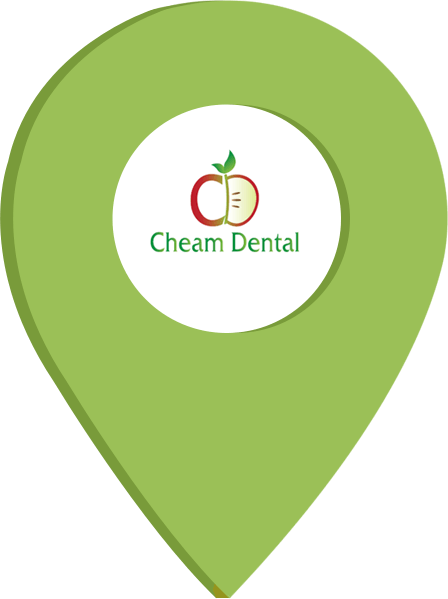 Did you know that long term plaque build-up (and subsequent gum disease which happens when the bacteria in plaque attacks our gums below the surface to make them red and inflamed) is one of the most common causes of tooth decay and eventual tooth loss in the UK? 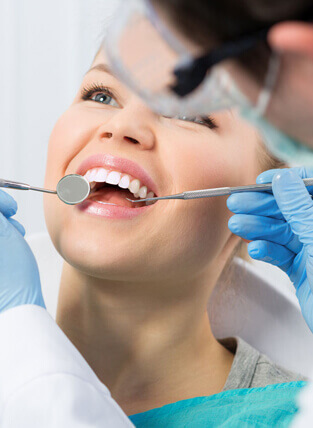 Most people are able to manage their mouths in a stable and healthy condition without the need for more active intervention but when our dentists detect an increase in risk we recommend you visit our hygienist for active assessment and treatment. 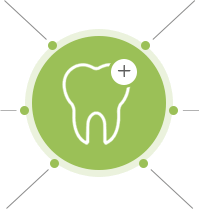 We believe a more preventative approach will progressively reduce the number, length and costs of appointments leading to improvement to your dental and general health. A minimally invasive approach with less intervention has proven as successful as more traditional, complex alternative treatments. 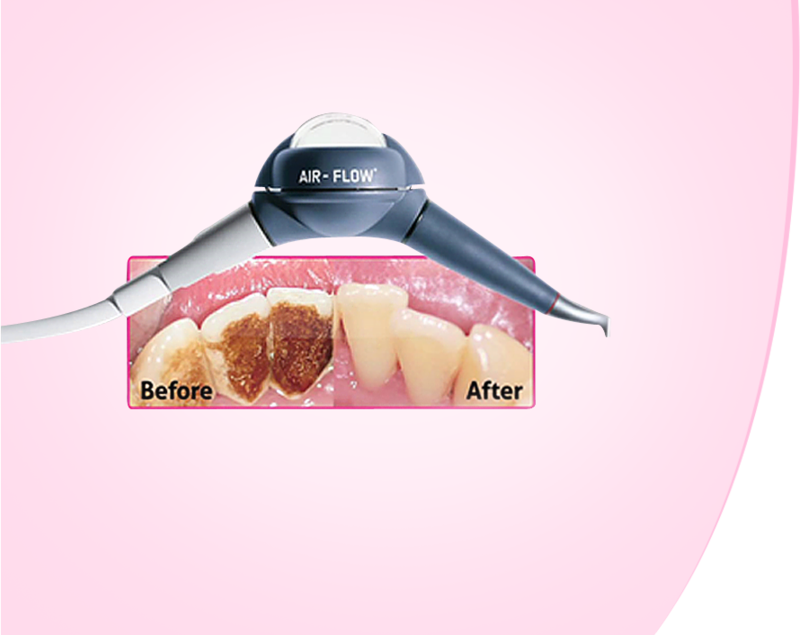 Our professional hygienists experts use Airflow scaling and polishing technologies for effective cleaning, whiter smile, banish tooth stains and facilitate to keep your mouth in tip top condition, without the discomfort associated with traditional treatments. 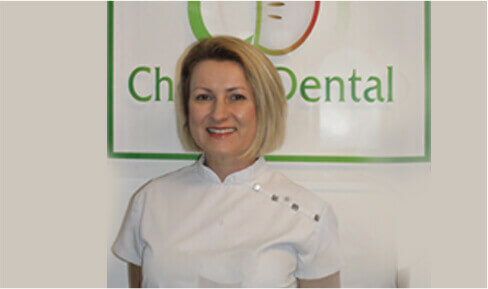 Our hygienists, Malgorzata Chojak and Elizabeth Adams, are highly experienced and very enthusiastic about good dental hygiene, who are registered with the General Dental Council They will professionally clean your teeth using the latest pastes and polishes, which will remove any plaque or tartar that has built up on the teeth. 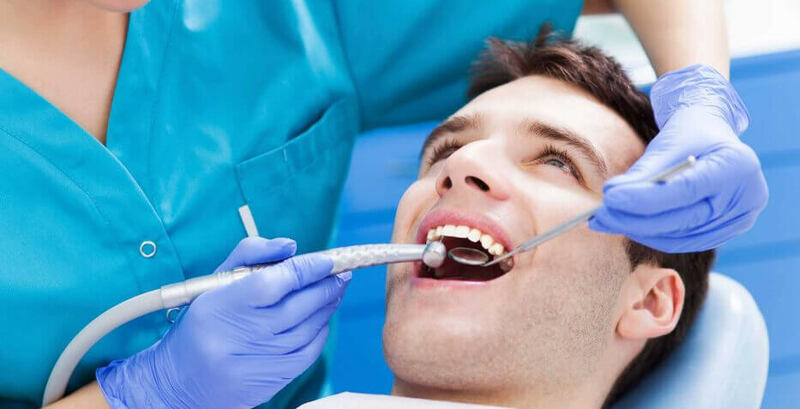 Most patients will encounter some plaque and tartar that cannot be removed by brushing or flossing alone, which is why it is vital to maintain regular dental hygiene appointments. Your hygienist does much more than just cleaning your teeth. They can also assist you with bespoke oral hygiene advice to carry out at home, and can spot and treat early indications of gingivitis (gum disease). 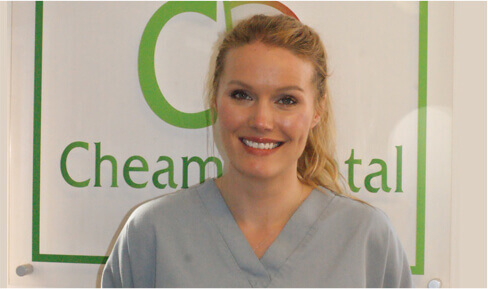 As dental professionals, they are both also committed to Continuous Professional Development and to keeping up to date with the latest advancements in oral health care techniques. If you are unsure about the treatment you need or would just like to speak with someone first…. just complete the form and we’ll get straight back to you! There are many forms of gum disease and all are primarily the result of plaque activity. Bacteria are now considered to be very complex and can thrive in protective bio-films in our mouths causing permanent damage to our gums and the bony foundation of the teeth leading to looseness, shrunken gums and sensitive teeth. This process of bone loss begins with bleeding gums with risk increasing over the age of 40, affecting about 30% of the population with 7-13% of this group suffering severely. 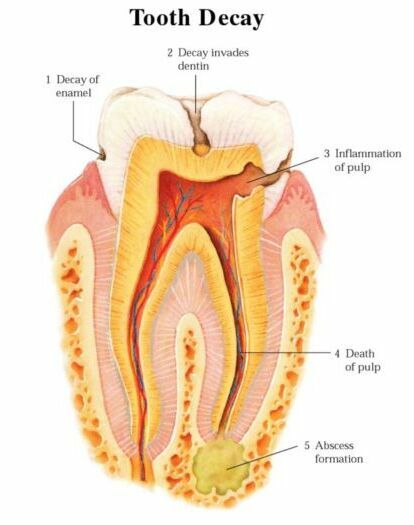 Gum disease can be managed and controlled by effective daily plaque control. This can eventually lead to pain, sensitivity and discomfort and may not affect only your mouth but also your quality of life.